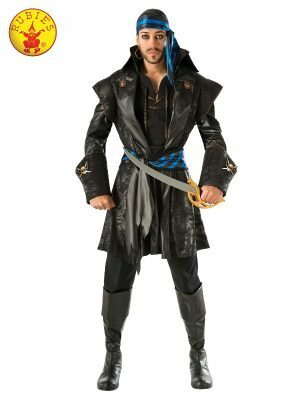 Pirate Costumes for men and women. ... Ready to ship! .... 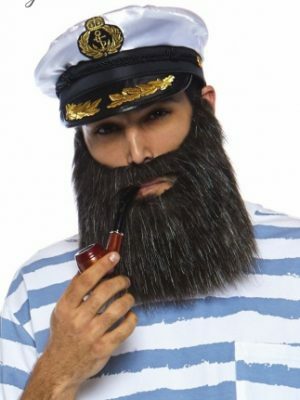 Since ancient history, pirates have plagued sailors. 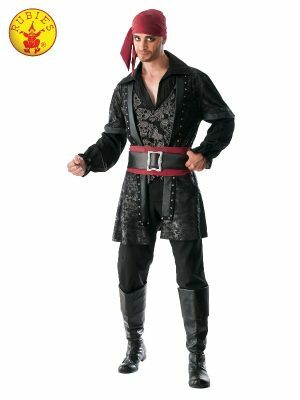 Pirate Costumes for men and women. … Ready to ship! …. Since ancient history, pirates have plagued sailors.